Of all the things I’ve done to improve my own health, getting a dog has been one of the most important. Today’s podcast is really an informal conversation with my good friend, FDN practitioner and health coach, Toréa Rodriguez. Toréa has been on the podcast several times, and today we’re focusing on the many benefits of having a dog, which truly spans far beyond companionship. 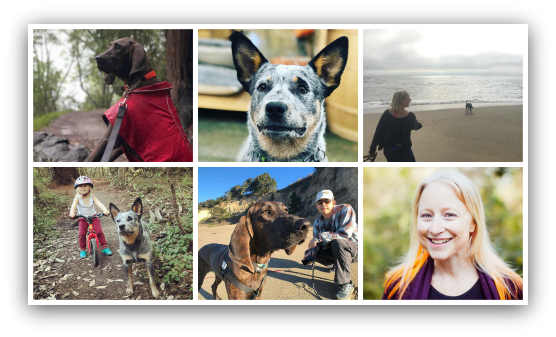 We discuss making the leap from contemplating dog ownership to actually making the commitment, as well as dog training, dog-related stress, optimal diets, and the many health benefits – physical and emotional – of adopting a pup. We share tips for building rapport and establishing a hierarchy with a canine companion, as well as considerations for endurance athletes with dogs-in-training. If you’d like to learn more about Toréa or consult with her on health matters she can be found at torearodriguez.com. [00:00:14] Previous podcast appearances (5/18/14, 6/25/15, 8/29/16), Paleo Baby Podcast: 12/21/15. [00:02:29] Growing up on a ranch. [00:03:37] Benefits of dog ownership. 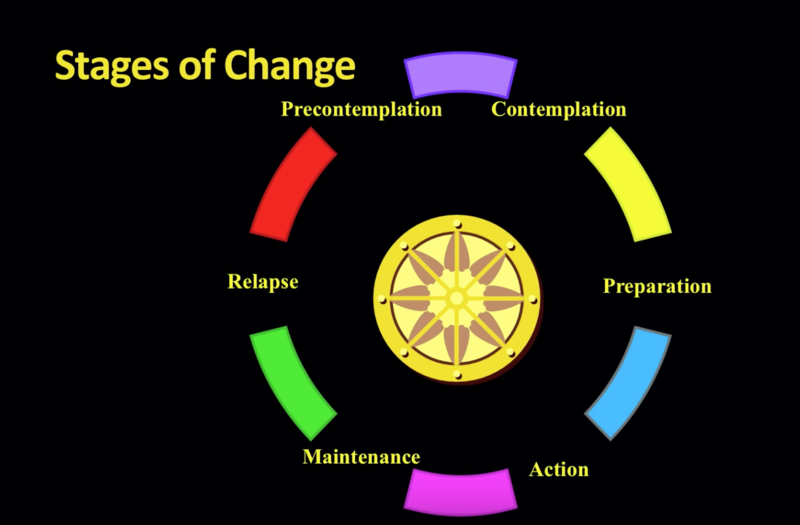 [00:04:48] Transtheoretical model (“stages of change”); Podcast: How to Create Behaviour Change, with Simon Marshall, PhD. [00:05:09] Video: Dr. Tommy Wood Modelling and Quantifying Metabolism to Optimise Health and Performance, 2016 Biohacker Summit UK. [00:07:07] Study: Giles-Corti, Billie, and Robert J. Donovan. "Relative influences of individual, social environmental, and physical environmental correlates of walking." American journal of public health 93.9 (2003): 1583-1589. [00:07:36] Podcast: Bike fit done right with Nigel McHollan. [00:11:51] Studies: Bonmati-Carrion, Maria Angeles, et al. "Protecting the melatonin rhythm through circadian healthy light exposure." International journal of molecular sciences 15.12 (2014): 23448-23500, and Kozaki, Tomoaki, et al. "Effects of day-time exposure to different light intensities on light-induced melatonin suppression at night." Journal of physiological anthropology 34.1 (2015): 27. [00:14:12] Rick Hunter, Hunter Cycles. [00:14:56] Study: Handlin, Linda, et al. "Short-term interaction between dogs and their owners: effects on oxytocin, cortisol, insulin and heart rate—an exploratory study." Anthrozoös 24.3 (2011): 301-315. [00:21:29] Our dog breeder: Havuherd Australian Cattle Dogs. [00:28:44] Podcast: How to Manage Testosterone and Estrogen in Athletes, with Ben House, PhD. [00:30:06] Dog training: George Menna. [00:30:43] Doggie Dan's 5 Golden Rules. [00:32:13] Power of the pack. [00:35:09] Health benefits of dog ownership. Studies: 1. Allen, David T. "Effects of dogs on human health." Journal of the American Veterinary Medical Association (USA) (1997). 2. Cutt, Hayley, et al. "Dog ownership, health and physical activity: A critical review of the literature." Health & place 13.1 (2007): 261-272. 3. Vinik, Aaron. "The conductor of the autonomic orchestra." Frontiers in endocrinology 3 (2012): 71. 4. Song, Se Jin, et al. "Cohabiting family members share microbiota with one another and with their dogs." elife 2 (2013). 5. Almqvist, Catarina, et al. "Effects of early cat or dog ownership on sensitisation and asthma in a high‐risk cohort without disease‐related modification of exposure." Paediatric and perinatal epidemiology 24.2 (2010): 171-178. [00:40:03] Book: Rethinking Positive Thinking: Inside the New Science of Motivation, by Gabriele Oettingen. [00:46:00] WOOP (Wish, Obstacle, Outcome, Plan), the WOOP app. [00:49:20] Book: The Barf Diet: Raw Feeding for Dogs and Cats Using Evolutionary Principles, by Ian Billinghurst. [00:50:25] Darwin’s raw dog food.